There are two bike spaces available on each bus. Spaces are first in, first served. Only bikes with 16” diameter, or larger, wheels are able to use the racks. There is no charge for using the racks. Electric bikes, meeting all of the above minimum and maximum dimensions and with sealed gel, lithium Ion, or NiCad batteries are permitted. 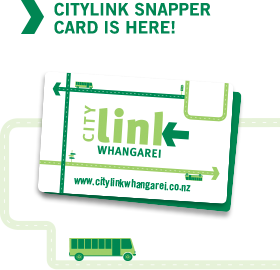 Some route times may have changed so check with your driver for new timetables.